83 Stults Road is a 368,537 square foot, 24' clear, rail-served warehouse on 45.7 acres. The asset is located immediately off of Exit 8A entrance, which provides north and south access to I-95, the primary North South thoroughfare on the East Coast. 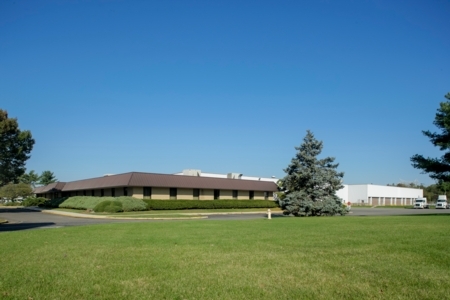 Exit 8A is the largest industrial submarket in the state of New Jersey. The property includes a 16 acre development site that will allow for a new 200,000+ square foot state-of-the-art industrial building. Construction is estimated to commence May 2018 with an approximate completion date of April 2019. EverWest acquired 83 Stults Road on behalf of an institutional separate account in February 2017.